Charitable giving has always been one of the guiding principles of Freemasonry even before the establishment of a Committee of Charity in the early 18th Century. By the middle of the 20th century there were 5 central Masonic charities associated with the United Grand Lodge of England and numerous smaller charities established by individual lodges. In 1973, the Bagnall Report concluded an enquiry into the rationalisation of the five main Masonic Charities. Following the recommendations of that report, The Freemasons' Grand Charity was registered in 1981. It combined the tradition of support for Masons, with a remit to support non-Masonic charities benefiting the wider community. During its first thirty years it gave grants totaling over £100 million, helping thousands of individuals and hundreds of charities. The activities of the Charity are funded by donations from Freemasons who are members of lodges under the United Grand Lodge of England. Isaac Newton Lodge members contribute to central Masonic charities by direct individual contributions, through donations from the Isaac Newton University Lodge Benevolent Fund (Reg. Charity No. 262165) and through contributions via the Province of Cambridgeshire Masonic Benevolent Association (Reg. Charity No. 1056195). This provincial charity receives funds raised each year by individual lodges in the province through their respective "Master's Lists". In addition, in 1987 the City and University of Cambridge Masonic Charitable Trust (Reg. Charity No.295392) was established by Isaac Newton Lodge and the City Lodges of Cambridge Masonic Hall Ltd. 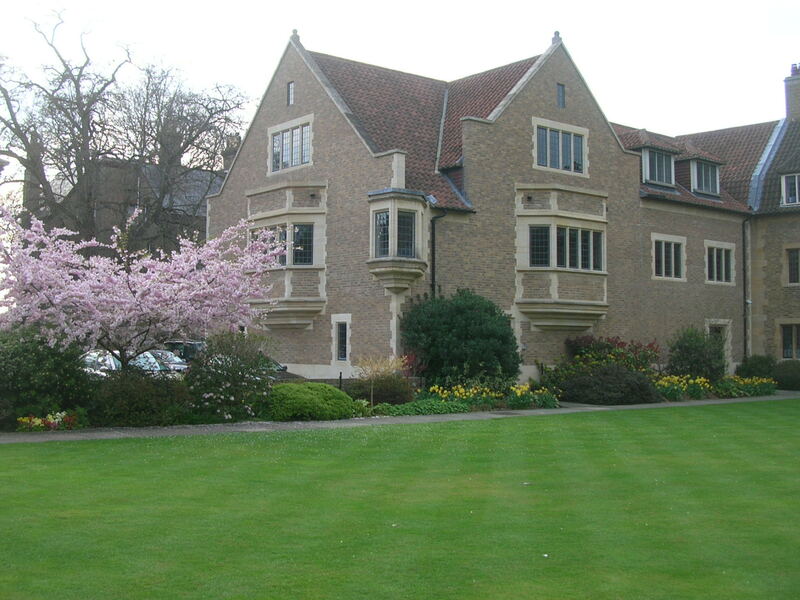 This trust is financed by income from the rental of part of the Joint Venture property and has made donations to mainly non-masonic charities and charitable causes within Cambridgeshire and the University of Cambridge including, for example, research projects at Addenbrookes Hospital. By 2010 it had made charitable donations of more than £300,000.